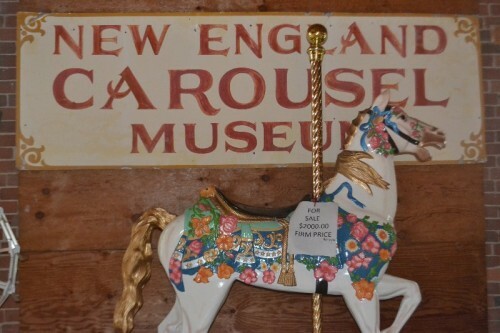 The New England Carousel Museum in Bristol, CT is home to an extensive collection of carousel horses and memorabilia. They also house a vintage working carousel. The Museum of Fire History and Museum of Greek Art and History are also included with admission. 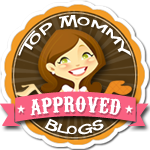 Posted in Connecticut Kids Museums, Family, Family Day Trips, Kids, Things to do in CT, Travel. Tagged Bristol, carousel, CT museums, Family Friendly Activities, Family Sunday, mommy daughter day, Museum of Fire History, Museum of Greek Art and History, New England Carousel Museum, things to do in CT.